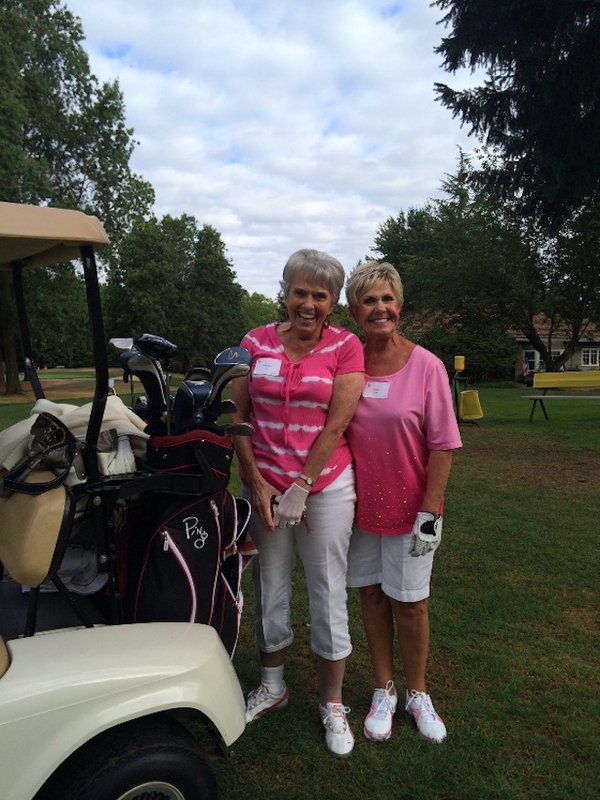 Area Floors golfs at Pink Ball Tournament Tuesday, September 9th 2014. All proceeds are donated to the Knight Cancer Challenge. CEO of Area Floors, Brandy Callaghan and Kelly Callaghan participated in the tournament held in Charbonneau where over 150 golfers came to golf and have lunch. The tournament raised over $27,000.00 in auction items, donations, and lotto tickets, almost $10,000 more than last year! All the funds will be kept in Oregon, and support an outstanding cancer research team at OHSU. Oregonians have already raised over 313 million dollars! If the OHSU Knight Cancer Institute can raise $500 million in the next two years, the Knights will match it, all or nothing. Area Floors is happy to have sponsored this event and look forward to more opportunities in the future to support OHSU Knight Cancer Institute.